I’ve had the pleasure to be a guest on three wonderful pod casts over the past few months. 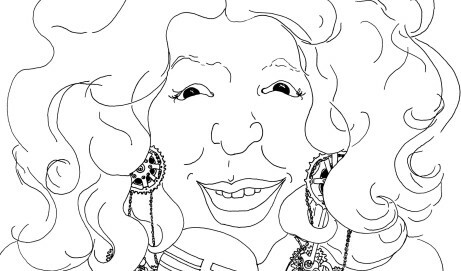 I was interviewed by women who had their own shows. It was interesting to see how yoga and bikes intersect in all of these different ways with different people around the country. My first interview was back in December with with Diane who hosts The Outspoken Cyclist in Cleavland. Diane also teaches yoga and owns a bike shop. It was a wonderful opportunity to hear from someone who found connections through biking and yoga in her own life. Her shows are very informative and fun. Her most recent show is a great listen too! 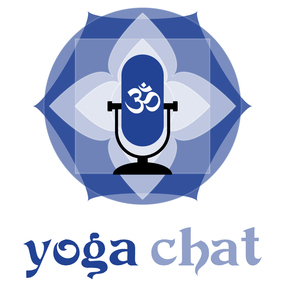 Earlier this year I had the chance to talk with Joni on Yoga Chat. 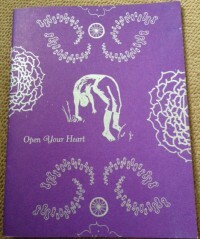 Jodi’s show primarily covers yoga, with a focus on LA. She is also an avid bike rider and held a show about how bikes are a great tool to save the world! All the guests on the show had wonderful contributions! Jodi and I talked about how joyful navigating the city on a bike can be. We also discussed practicing short bursts of yoga and how nice that can make your body feel after a bike ride. 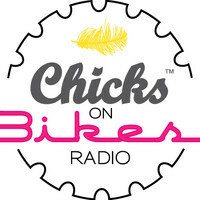 Most recently, I had the chance to chat with April of Chicks on Bikes Radio for her episode on Bike Literature: Part 2, you can listen here!. Her co-host Adnan is a trainer who recommends yoga to many of the cyclists he works with. We had an interesting time chatting about yoga and biking. It was a fun conversation about Pedal, Stretch, Breathe and what is happening next in the world of yoga and bikes!